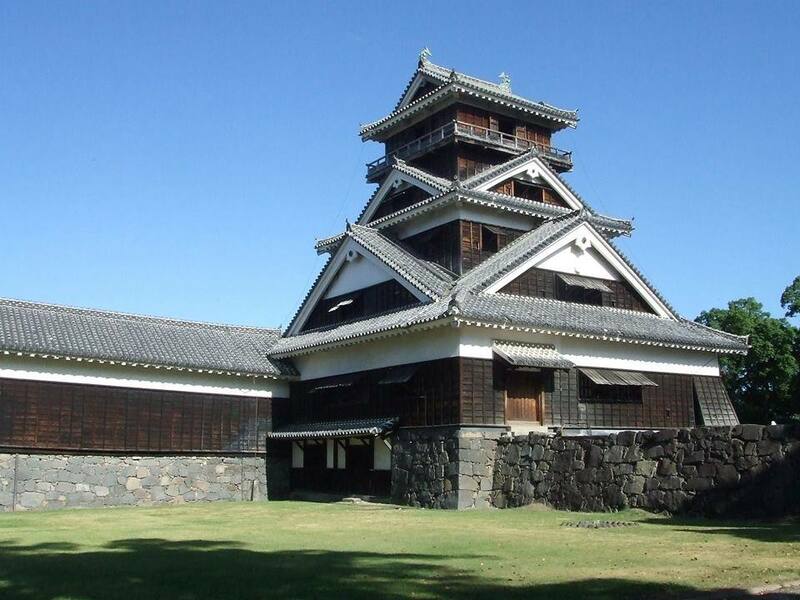 Kumamoto Castle is one of the three most magnificent castles in Japan. 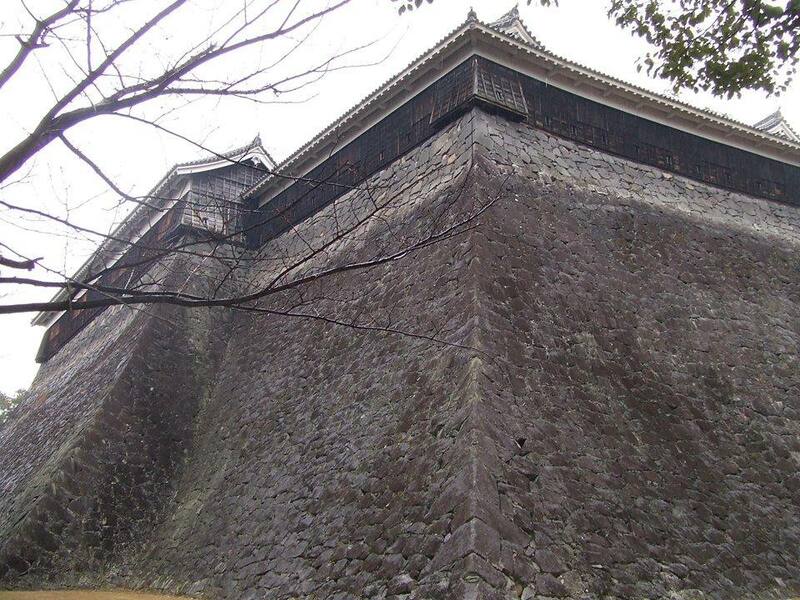 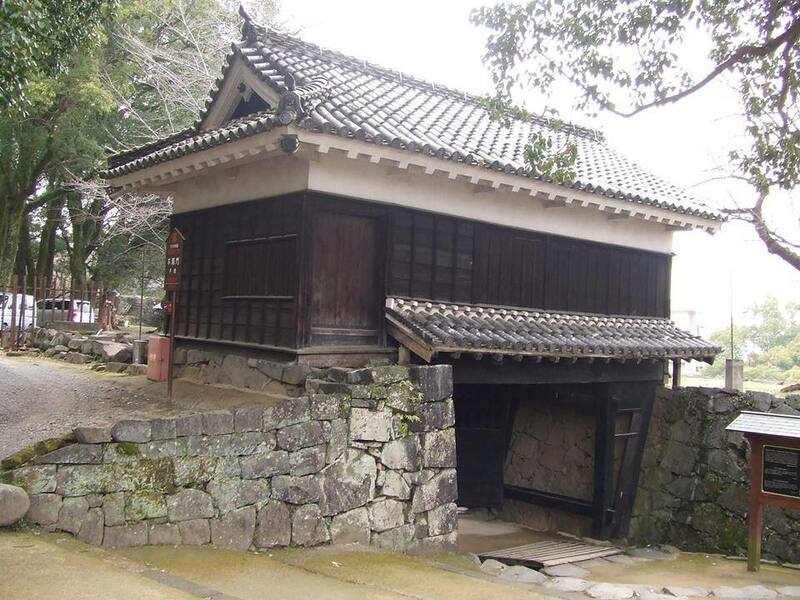 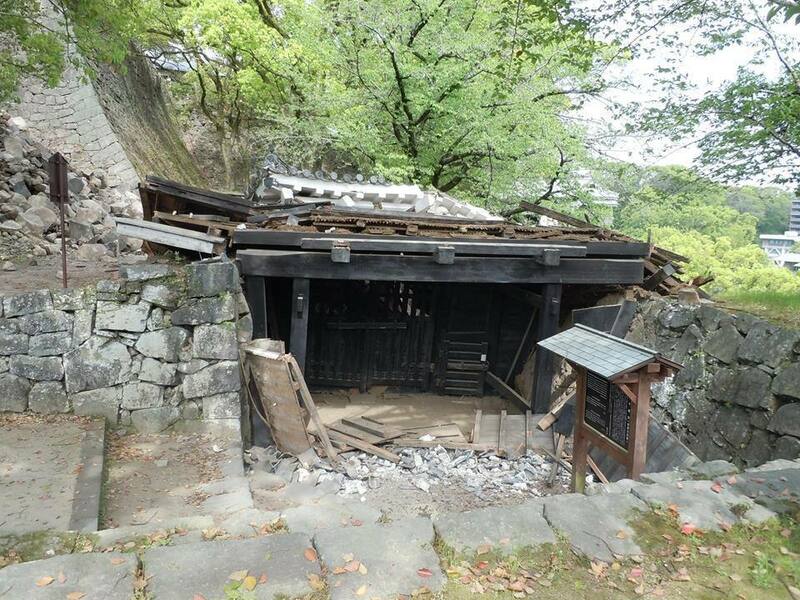 It was constructed on the order of Kiyomasa Kato in 1607. 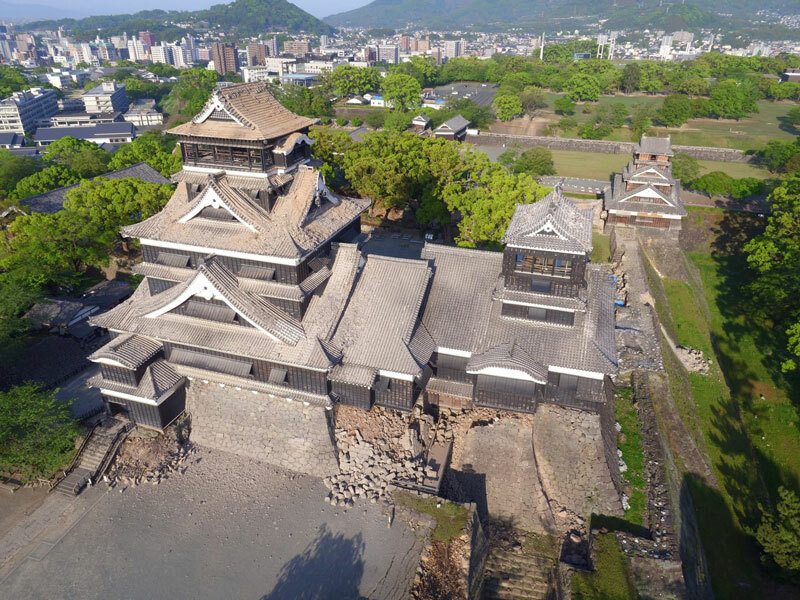 This truly grand and magnificent castle was seriously damaged by the massive earthquakes in April, and now needs your help for its reconstruction. 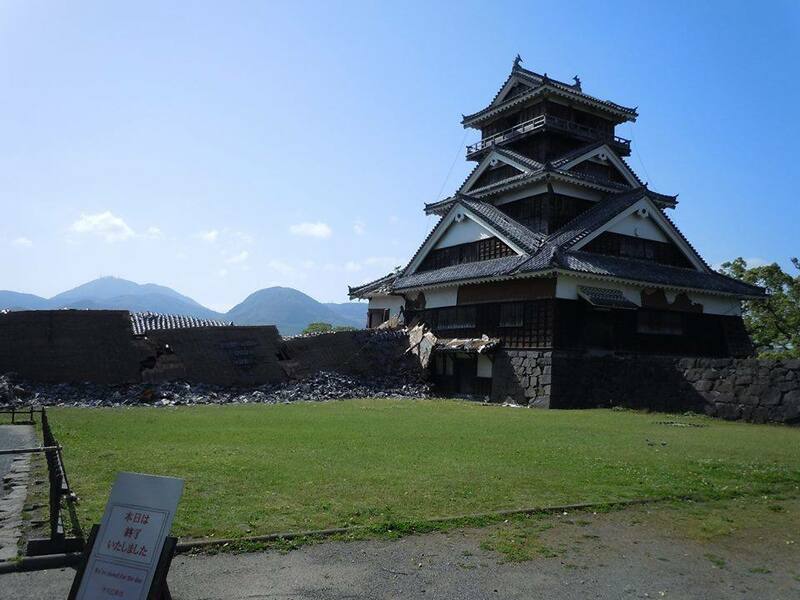 This fund raising will give you an opportunity to express your support for the castle. 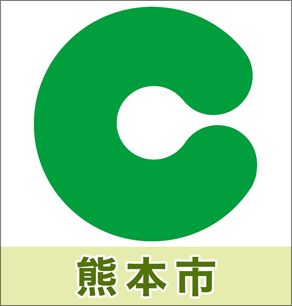 Thank you for your kind and warm support. 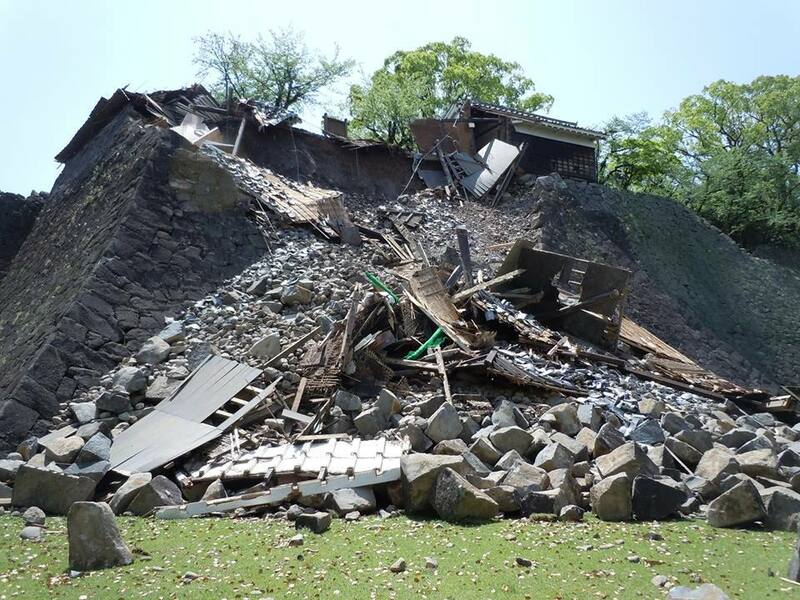 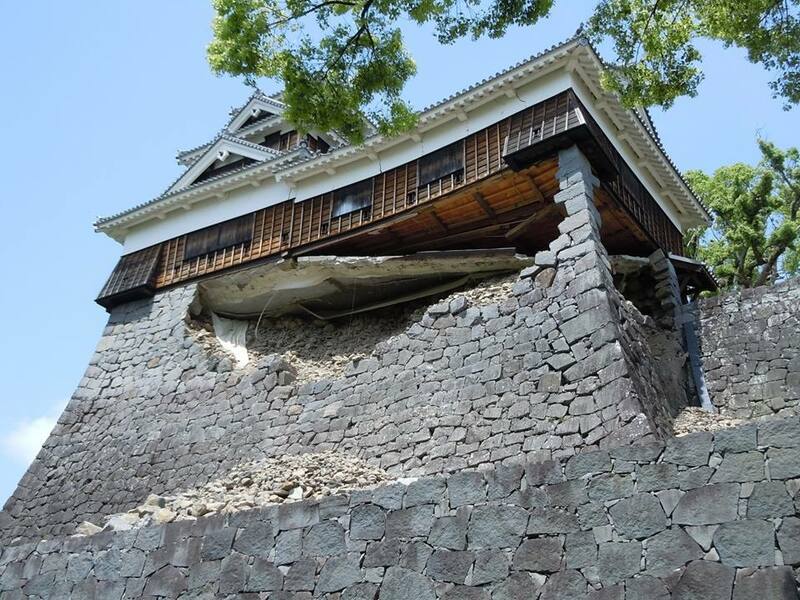 The donations will be used to help with the reconstruction of Kumamoto Castle which was damaged by the earthquakes.